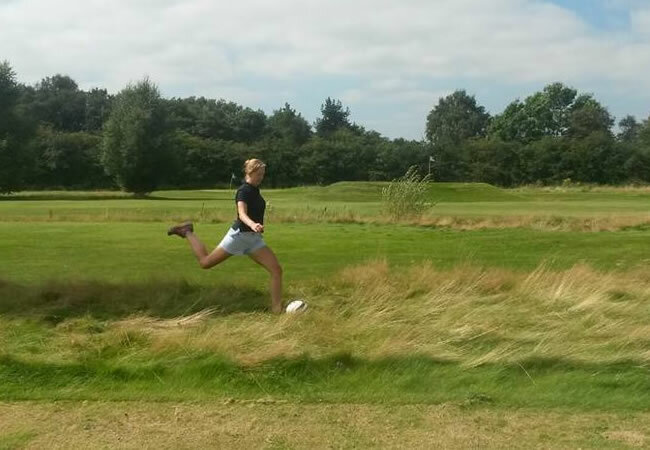 Woodside Footgolf is situated at Woodside Golf Club in Holmes Chapel in Cheshire. This is a well-maintained and family-friendly club not far from the M6, but in a beautiful little village called Cranage. This course is particularly geared towards family players, but groups of friends can also enjoy a game here. No previous footgolf experience is necessary. The 9-hole course is popular, and as such, booking is essential. It’s a picturesque course with plenty of challenges and obstacles to keep the game interesting. Once you’ve finished your game, then head to either the coffee lounge or the brasserie to refuel with drinks, snacks and meals. 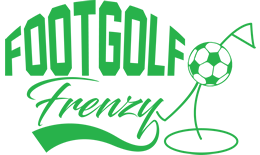 Footgolf is an easy sport to grasp. The aim is to kick the ball around the course in to oversized holes, much like you would do in golf. No particular skill is needed, just a willingness to have some fun in the fresh air.